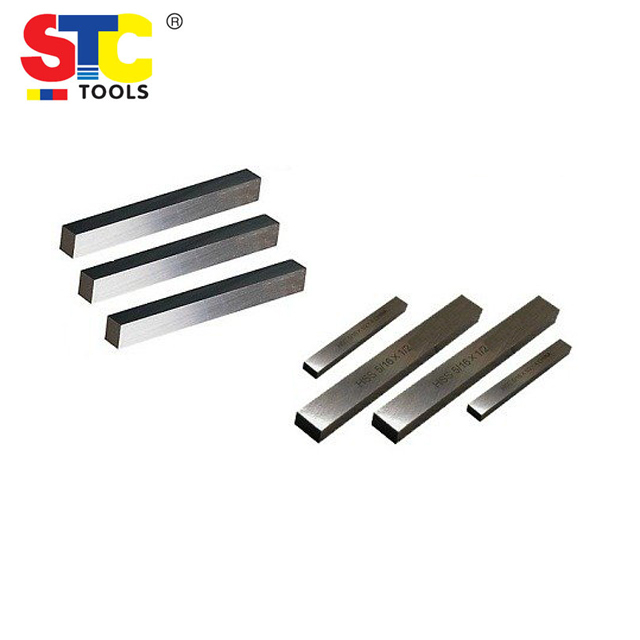 High speed steel square tool bits,lathe tool bits. 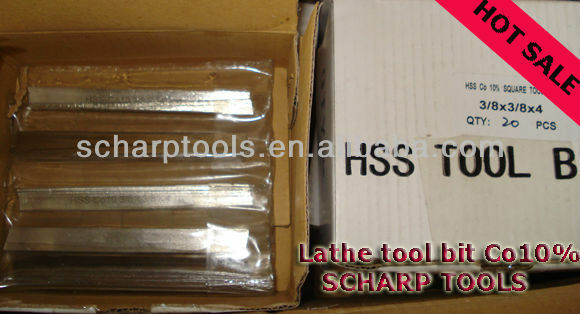 Length: 100 , 150 , 200mm, 4",6",8. 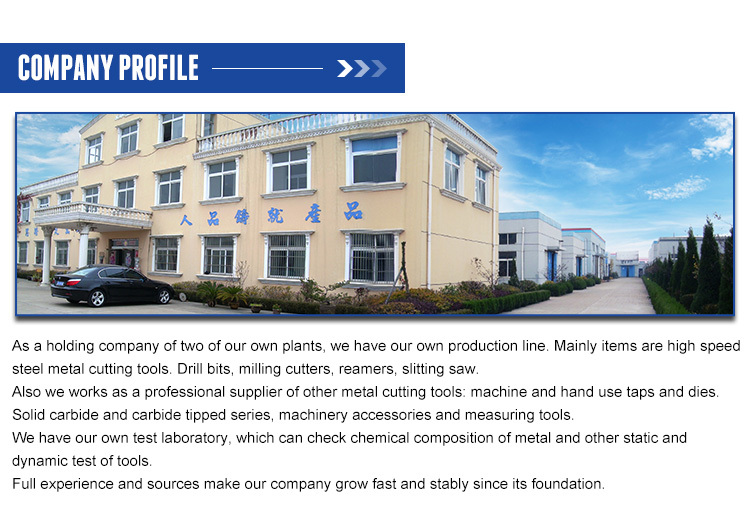 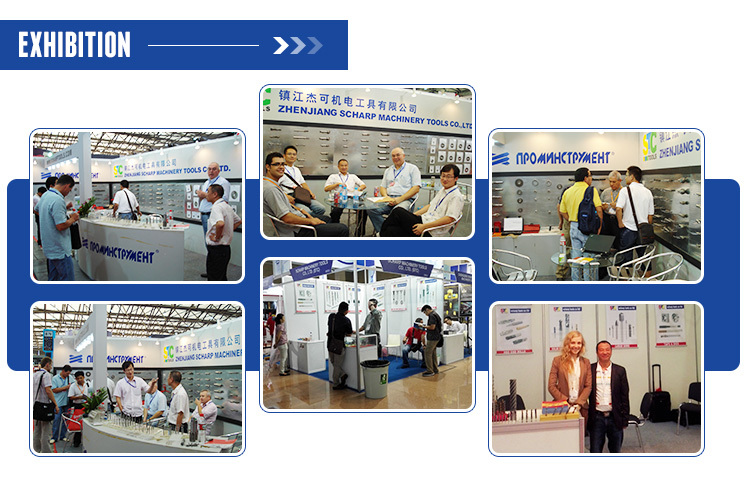 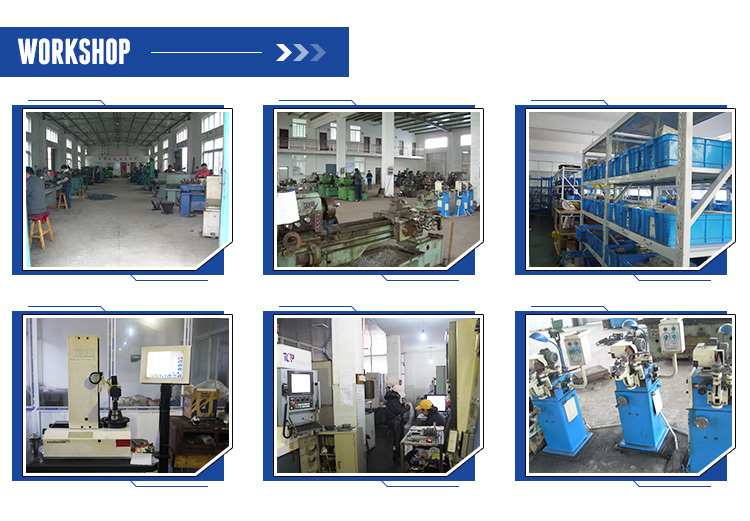 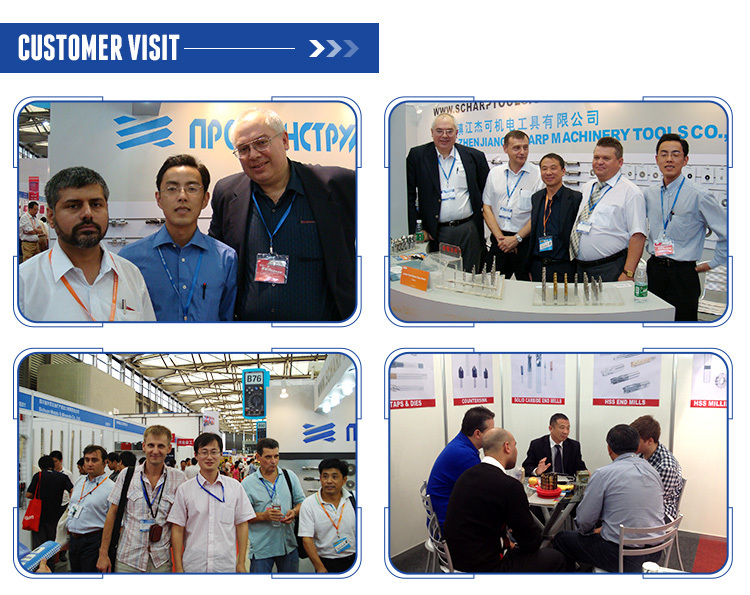 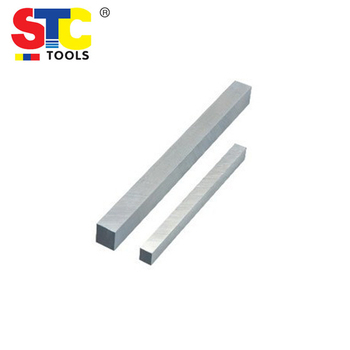 Application: HSS Square Tools Bits are both suitable for cutting metal materials and nonmetal material.